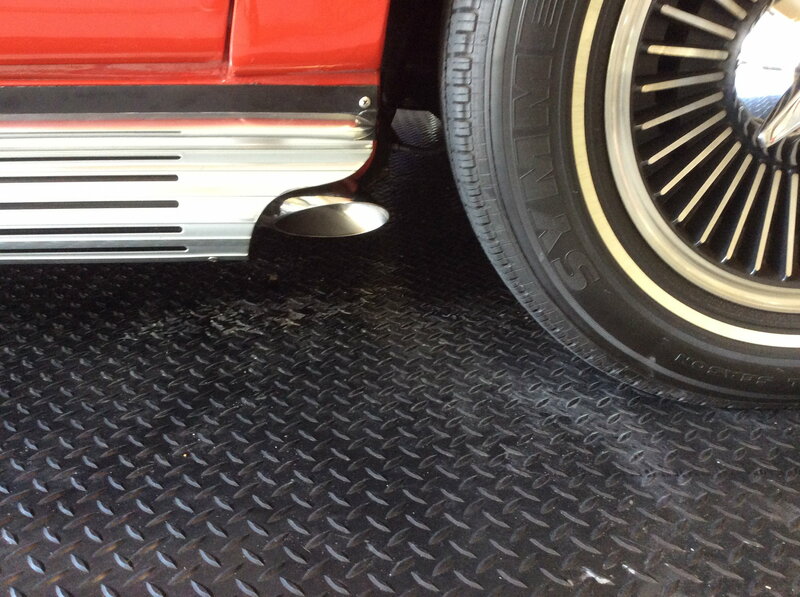 Can anyone refer me to a vendor that sells Stainless steel side pipe exhaust tips? You may also want to check with the guys at highfloperformance.com They sell a variety of corvette side exhaust pipes and sectional pieces of them as well. Most if not all of their work is custom made and they may be able to knock out a set of just the tips for you in either chrome or stainless steel if you cannot find them elsewhere. High Flo Performance usually comes to Spring Carlisle, Corvette Carlisle and Fall Carlisle. You can give them a call at 231-825-0155. Good Luck in your search. C.J. 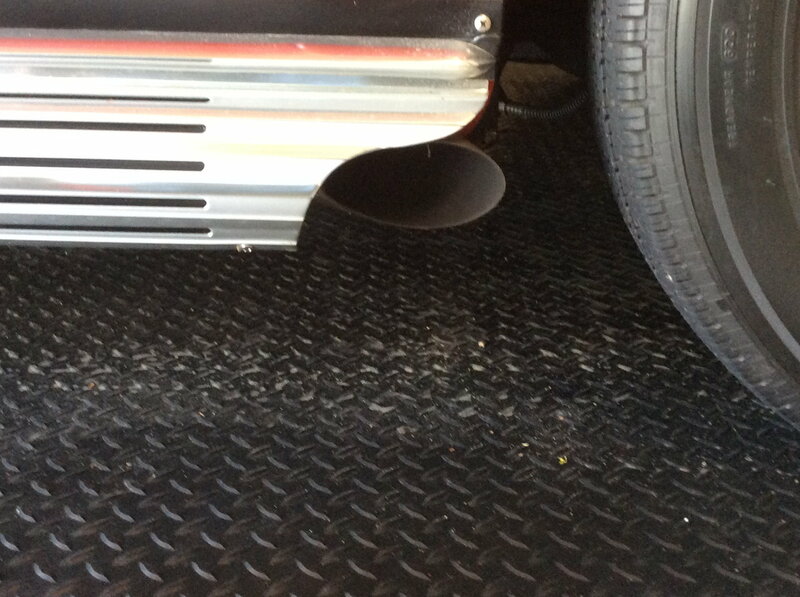 Just bought mine from "Classic Chambered exhaust". Very pleased with them. Allen's is where I got mine. Last edited by 66RBS; 04-16-2019 at 09:33 AM.